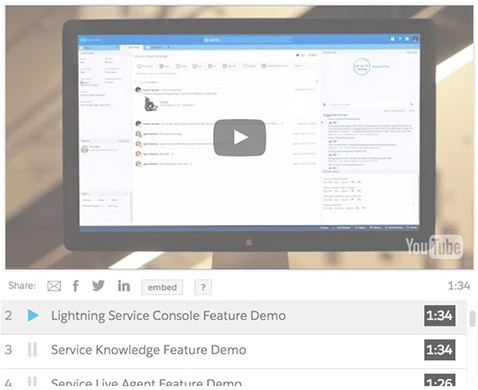 OPTIMIZE THE AGENT DESKTOP EXPERIENCE WITH THE LIGHTNING CONSOLE. On average, companies using Service Cloud see a 47% increase in agent productivity. Supercharge your help desk and put all of the information agents need right at their fingertips with a customer support desktop they will love.